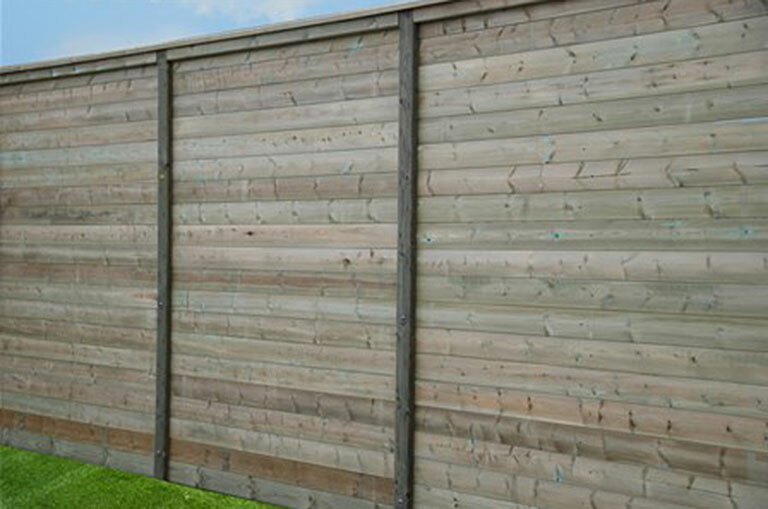 Acoustic Envirofence - Home Ark Fencing, Decking and Landscape Supplies, Swansea. A lighter 20mm thick and 125mm (nominal). 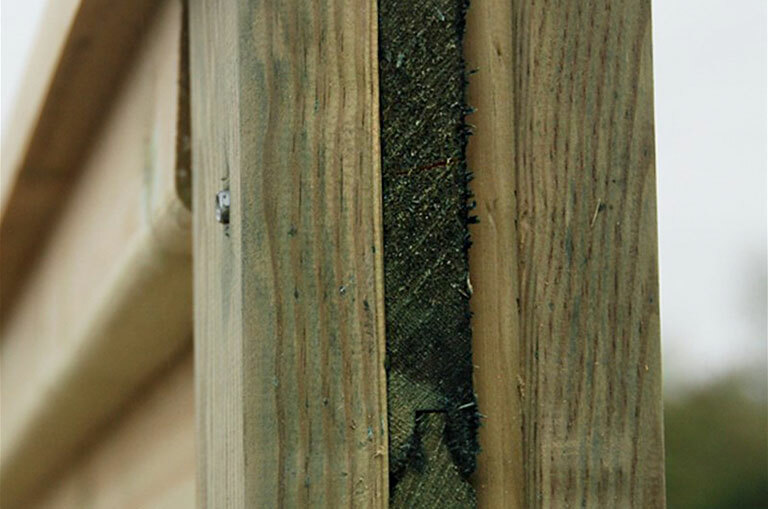 Boards have small chamfers which form a V-join between boards. 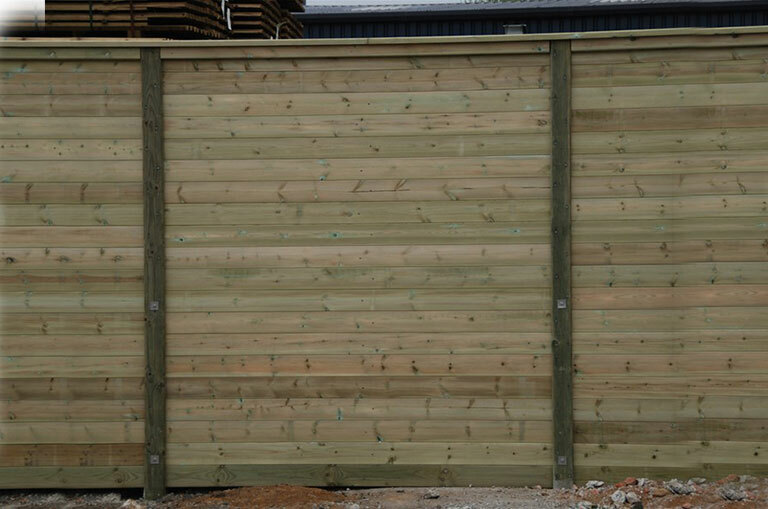 Suitable for installation where the required noise reduction is lower that that which would be provided by the standard Jakoustic® noise barrier – or where a superficial mass of 10, 11 or 12 kg/m² is specified.